Fastlane fallout | Plus Kurt Angle’s retirement news, Triple H facing Batista & Harlem Heat get the Hall of Fame call! This week’s episode sees the crew break down all of the matches at Fastlane and take a look at what the angle-packed pay-per-view might mean for WWE’s WrestleMania plans. The team also take a look at the news Kurt Angle will retire at the ‘grandaddy of them all’ and assess a few opponents for his final match. 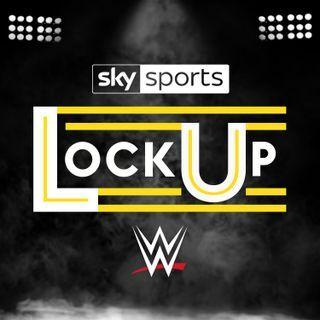 Batista’s saliva-flecked verbal assault of Triple H, the impending induction of Harlem Heat in the Hall of Fame, Kofi Kingston vs Vince McMahon and a long Faz rant about the Becky ... See More Lynch-Ronda Rousey-Charlotte Flair program all also appear on the agenda! Don’t forget to rate, review and subscribe! Beth Phoenix joining Women's Tag division? Daniel Bryan the best in the world?